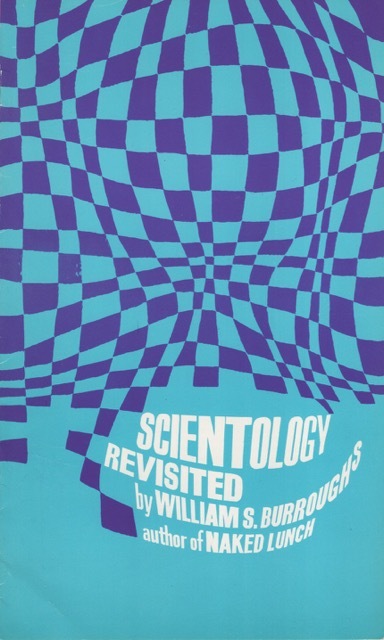 Scientology Revisited is a rare Scientology pamphlet reproducing one of William Burroughs’ texts from Mayfair magazine. Posted by RealityStudio on 14 April 2018. Thanks to Jeff Ball for the scan.